Irrational Games has just announced that their next game, the third game in the BioShock franchise, has gone gold. This means it will now be sent off to be manufactured/printed to disc. Infinite has been five years in the making, and as Irrational’s follow-up to the critically adored BioShock, anticipation is high. 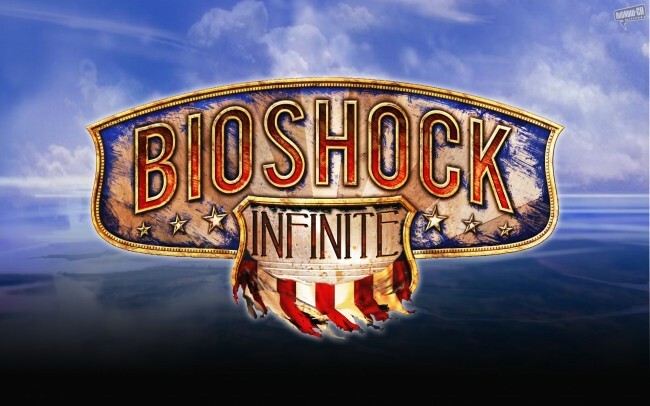 BioShock Infinite will be available for Xbox 360, PS3 and PC on March 26th.